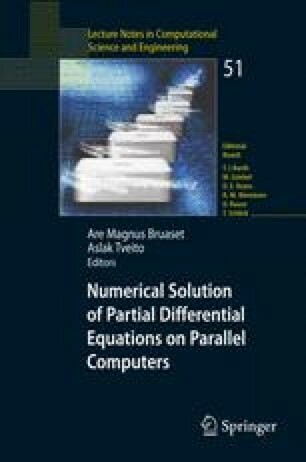 Parallel mesh generation is a relatively new research area between the boundaries of two scientific computing disciplines: computational geometry and parallel computing. In this chapter we present a survey of parallel unstructured mesh generation methods. Parallel mesh generation methods decompose the original mesh generation problem into smaller sub-problems which are meshed in parallel. We organize the parallel mesh generation methods in terms of two basic attributes: (1) the sequential technique used for meshing the individual subproblems and (2) the degree of coupling between the subproblems. This survey shows that without compromising in the stability of parallel mesh generation methods it is possible to develop parallel meshing software using off-the-shelf sequential meshing codes. However, more research is required for the efficient use of the state-of-the-art codes which can scale from emerging chip multiprocessors (CMPs) to clusters built from CMPs.